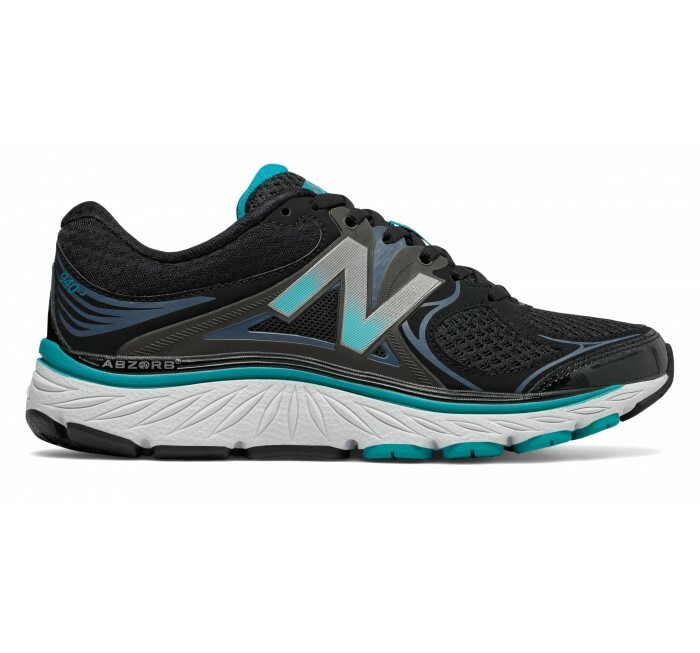 Challenge your run, not your feet. 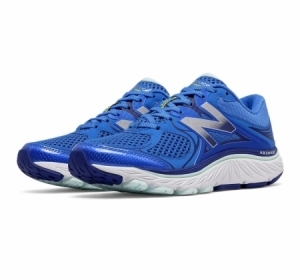 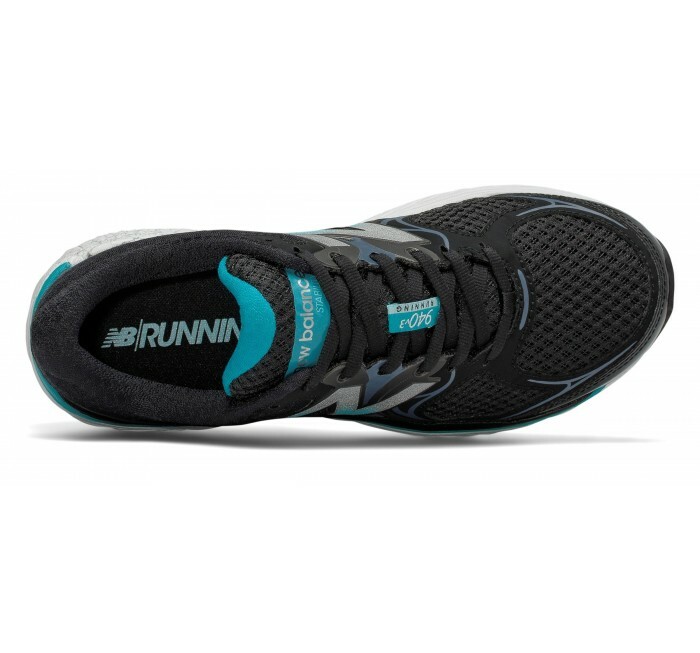 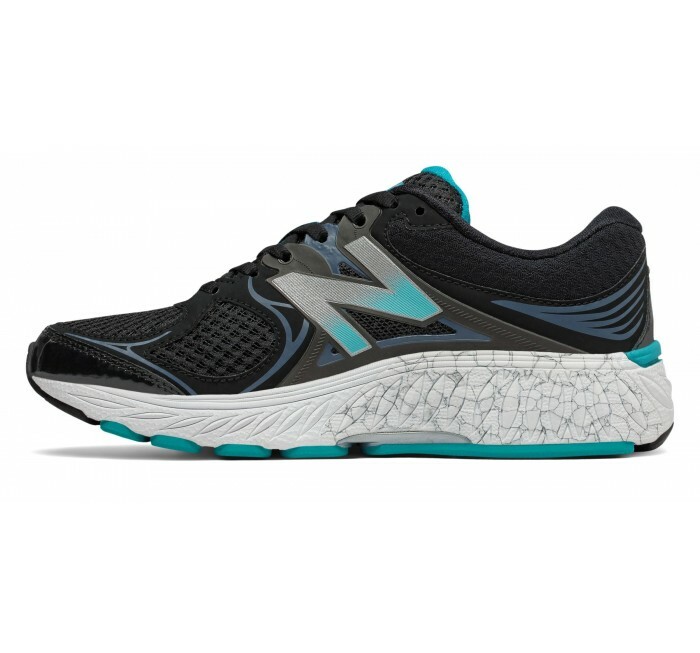 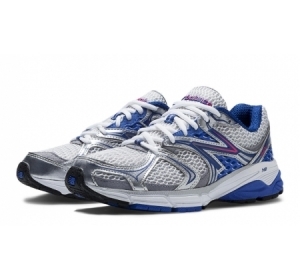 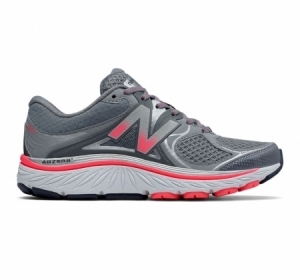 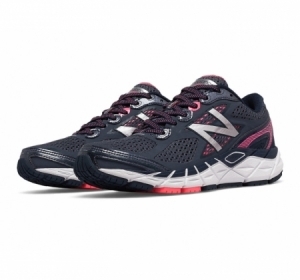 The New Balance 940v3 stability running shoe for women is made for overpronators. 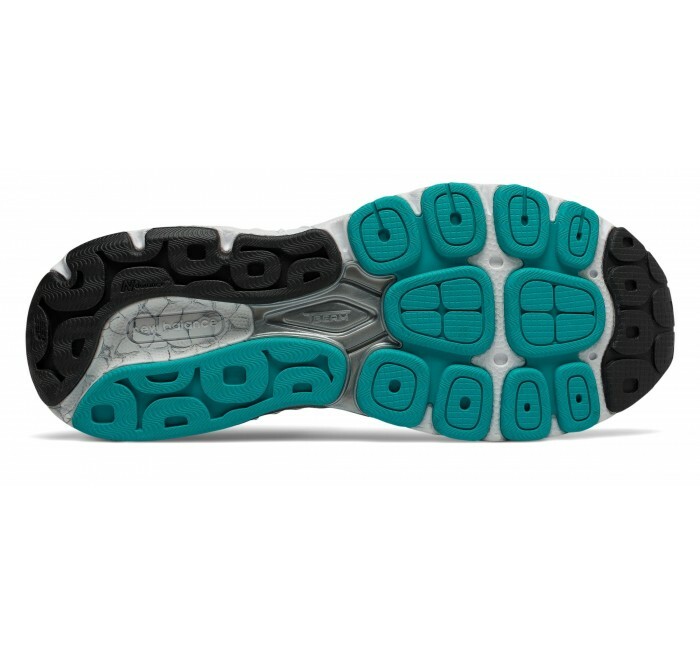 Featuring a high-density medial post, T-BEAM technology for torsional stability in the shoe and full-length ABZORB cushioning to soften each landing, this women's shoe delivers the perfect combo of support and comfort.